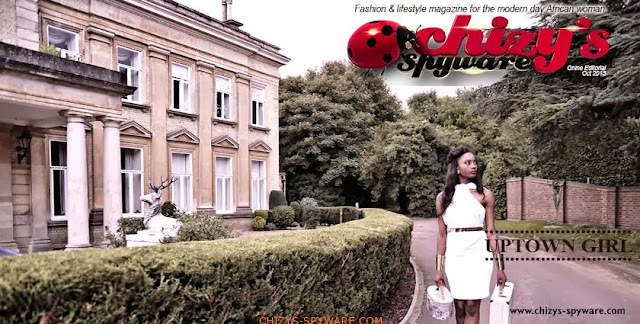 In preparation for the next edition of Chizy’s Spyware Magazine which will be available in Nigeria, and launched in the UK and US, here is an online editorial to give you a taste of what to expect from our first international edition. Lovely Photos Of Dapo Abiodun & Olamide - Dapo Abiodun shared the photos on his instagram page writing; With Olamide @baddosneh.. A proud son of Ogun State. We're set to Build Our Future Together.